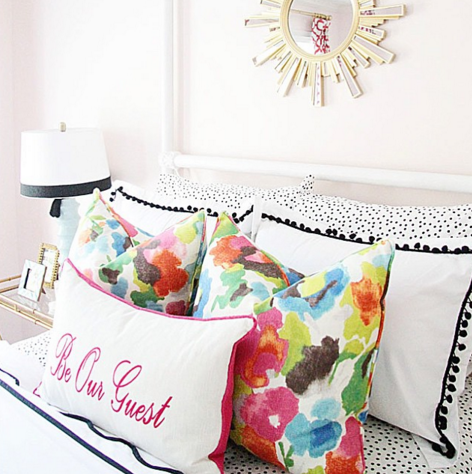 Our One Room Challenge for the Spring where I took our dated guest room and gave it a bright and bold makeover was definitely a popular post this year too. 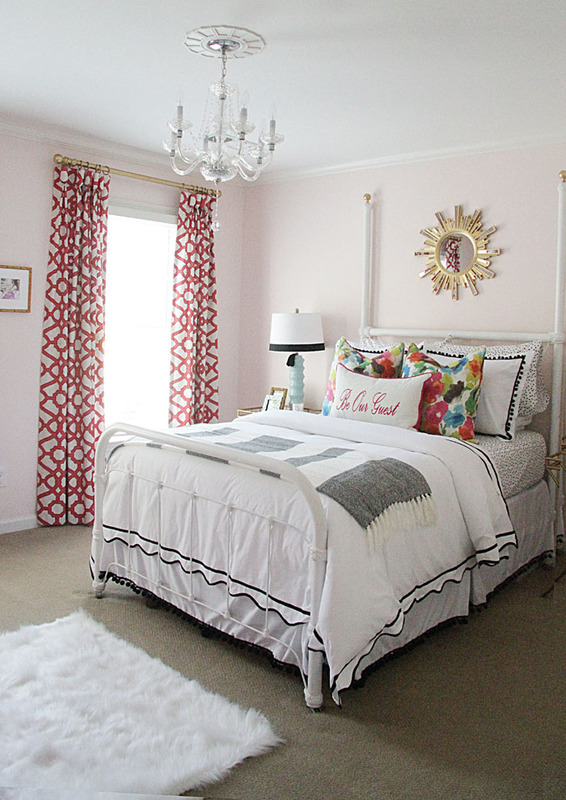 People continue to pin that hot pink bamboo dresser, which is also one of my favorite things in the room! You guys seemed to like our Formal Living Room reveal as much as I did. 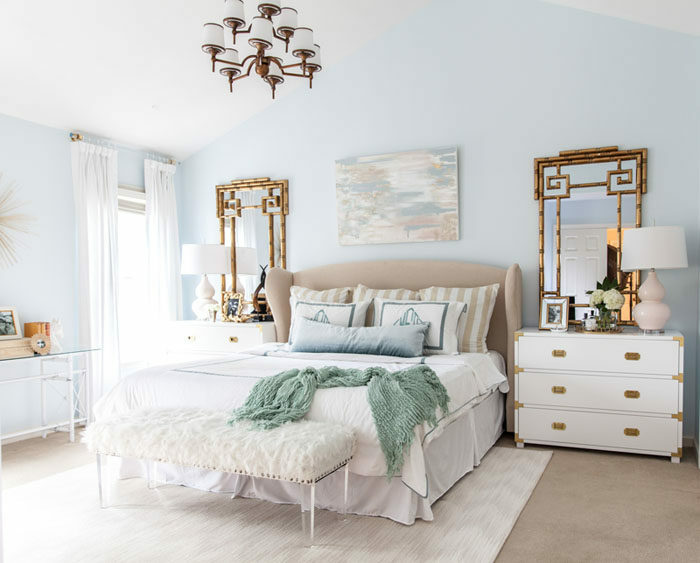 I don’t like to play favorites, but I really really like this room! You guys were just as confused as I was as to what to do with a Blanket Scarf. Thankfully we have figured it out together! 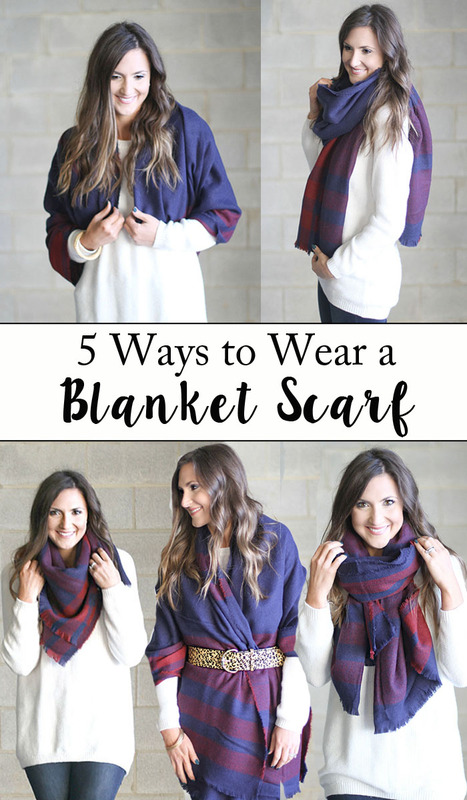 If you’re still in the dark see THIS POST on how to wear a blanket scarf 5 ways. This was one of my favorite posts of the year as well, because I love good + functional clothing. I worked with Carbon 38 to show you guys how to transition non-traditional and fashion forward workout wear to street clothing just by changing out a few key pieces. I love the term “athleisure” and that’s just what this post was all about. Taking note that you guys really liked this super casual and not much of anything special outfit. In the post, I detailed my “mom uniform” and what pieces I throw on for a busy day chasing a toddler. Are these posts something that you’d like to see more of? Definitely my favorite DIY of the year! Similar Dress by the same brand HERE. See below as to what these images have to do with my favorite memories from 2015! What a scary move to make….a complete “re-brand” and “re-imagine!” Thank you so very much for sticking with me through it, embracing it and telling your friends to read and follow. Style Your Senses feels right to me and I’m SO happy that I switched over. I never really believed people when they said that 30 was good. Real good. And now I do. I loved 30 and learned SO much this year…mainly about myself. I’m so much more confident in who I am…not only as a wife and mother, but also as a friend, daughter, blogger, etc. I know who I am and I know that some people will love me and some won’t. And I know that that’s OKAY. More about this next week. What a total dream it was to plan a champagne brunch party for BHG.com. Still pinching myself that they trusted me to fully imagine, curate and create a party to be featured on one of my all time favorite sites. What the what? Wait so you mean BHG actually liked the party I planned for them and decided to invite me to Stylemaker in NYC?! Seriously out of a dream. Being amongst BHG editors and some of the most talented bloggers in the country was a honor that I’m not quite sure I deserved! How I ever ended up on a cruise ship with The Property Brothers is still a mystery to me, but man it was FUN! I had a blast hanging with the guys (see more about them here) and some pretty amazing blogger babes for an entire week while sailing to Mexico and back! One of the major highs of blogging for me is connecting with amazing people. I can’t tell you how many women from across the country that I’ve met through blogging that I can now call friends. What an incredible “job” I have to be surrounded by like-minded creatives who are so supportive and push me to want to be better and do better. 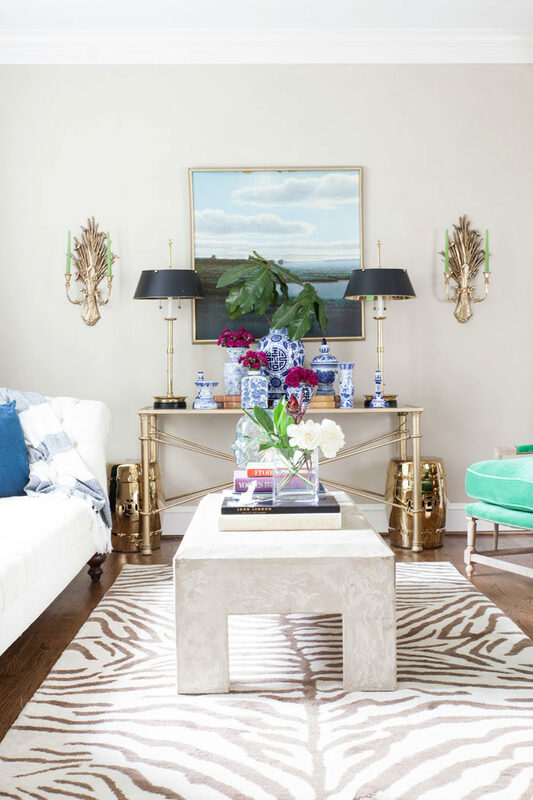 I’m so blessed that these two beauties are local to Charlotte, too…love me some Simple Stylings and designPost Interiors! I’ve completed more than my fair share of makeovers this year, and this one ranks pretty high on my list. We partnered with HD to give our poor poor pitiful outdoor deck a much needed makeover and we truly loved the result. It’s definitely the project that we’ve gotten the most joy out of and have really loved eating dinner al fresco, roasting s’mores and entertaining our friends on our new deck. Being able to attend both Spring and Fall Fashion Week Shows this year was so dreamy. For the February shows the hubby pulled off the most insane surprise for my 30th and flew me there on a whim for some major VIP treatment. Read about that HERE. For the Fall shows, I chose to go up and preview some of my favorite designers collections’…it was such an amazing time! Thanks again for your support in 2015! I cannot wait to share my goals and plans for 2016…they might surprise you 🙂 Cheers to a safe, happy and healthy New Years. I love this mix of DIY, interior design, and outfits 🙂 Great review! Love seeing all these highlights! 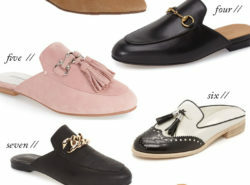 Not sure how I could have forgotten Stylemaker in my roundup lol! Happy New Year sweet friend! Couldn’t have done 2015 without you! 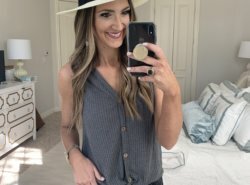 I can definitely relate to paring down activities and learning to say “no”; my hubby and I are in the process of adopting, I work FT for another company and am building my styling clients on the side. Honestly, it’s inspiring to hear other professional moms admit that there is no way to “do it all.” Life, like our blogs and Instagram, has to be carefully curated. I would love to see more posts like this, so keep ’em coming! Hey Jen! 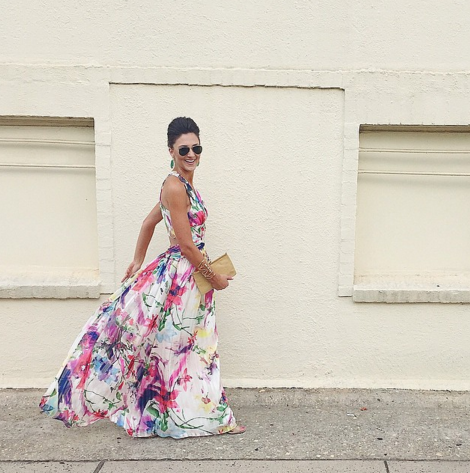 Girl, it sounds like 2016 is going to be amazing for you…I can’t wait to follow along! Believe me, that two letter word NO will be your best friend…especially when that little blessing arrives!